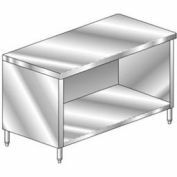 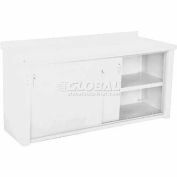 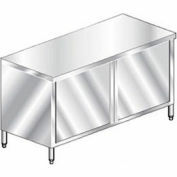 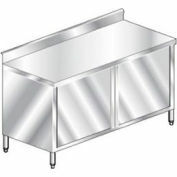 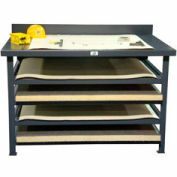 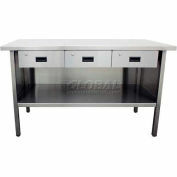 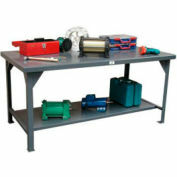 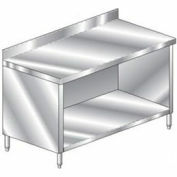 Aero Manufacturing 4TGO-3060 60"W x 30"D Economy Flat Top Cabinet, Enclosed Base, Galv. 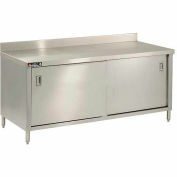 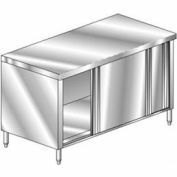 Aero Manufacturing 3TGSOHD-2484 84"W x 24"D Deluxe Cabinet, 2-3/4" Backsplash, Hinged Doors, Galv. 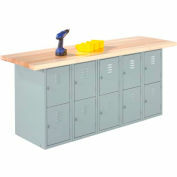 Aero Manufacturing 2TGOHD-24144 144"W x 24"D Premium Flat Top Cabinet, Hinged Doors, Galv.